I like this a lot. This is how I feel. Although I do try to do other things too. 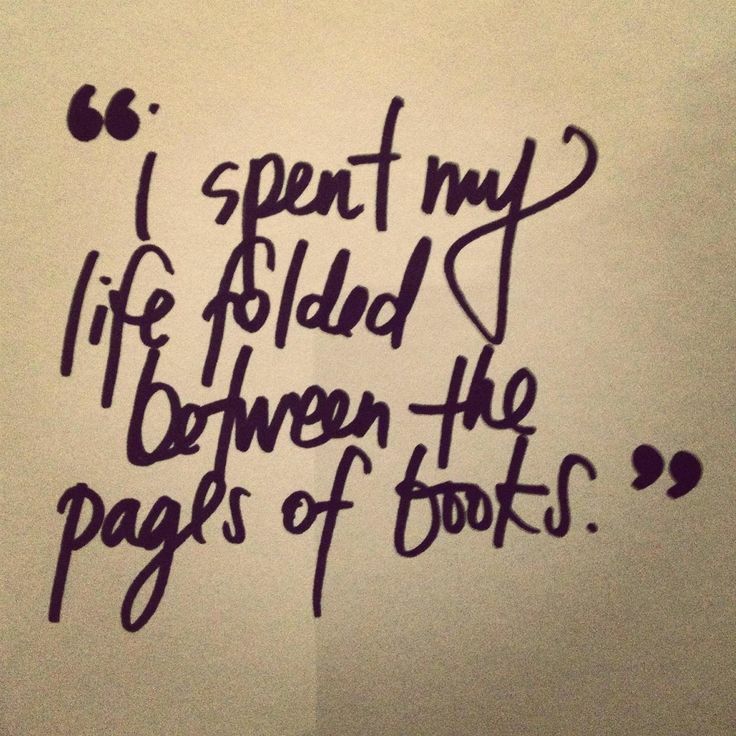 I don't know if I want to spend my whole life in a book, but I do like to spend a lot of time there. That's probably the better way to live, but a part of me will always be drawn to fictional worlds and stories.